The embarrassment is a major blow to the Gunners who have a flurry of issues to resolve at the moment. The club is struggling in games, struggling to keep players and struggling to match expectations of the fans. The FA Cup defending champions were dumped from the FA Cup by Nottingham Forest, who beat them 4-2. Iwobi was pictured partying at 2:37 am on Saturday before the game against Forest. 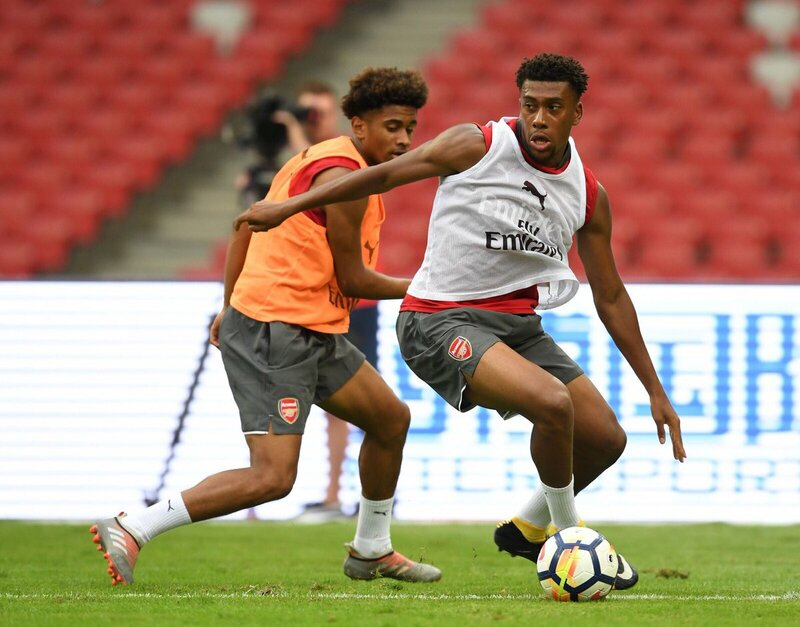 Tabloids also got access to a Snapchat video, with the caption: “Shouldn’t Iwobi be sleeping?” Coach Arsene Wenger has reacted to the embarrassment, saying the player would be punished if he truly broke the club’s 48-hour curfew. The under fire Frenchman said such behaviour was “unacceptable” so if true, he would be fined. Piers Morgan took to Twitter to blast Iwobi. 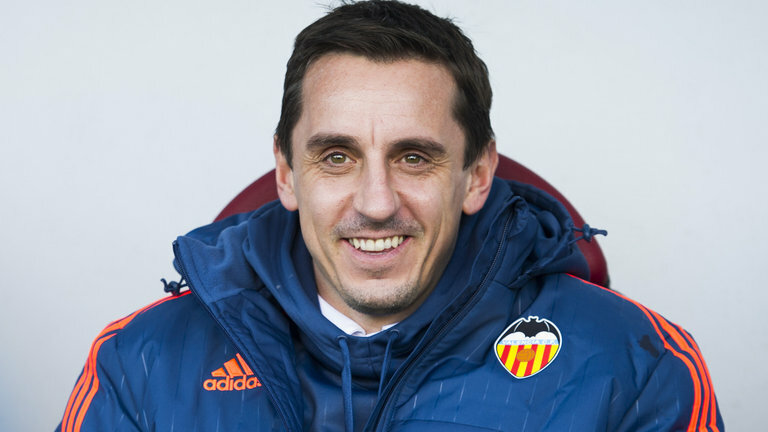 Neville also reacted, claiming the 48-hour curfew was acceptable in the past but that modern players are more disciplined in how often they go out. “It used to be 48 hours 25 years ago. I would suggest now 99% of players wouldn’t go out to a club 4-5 days before a game,” he posted. Had Iwobi pulled off a spectacular performance to help the club through, it would not have made the rounds as such. 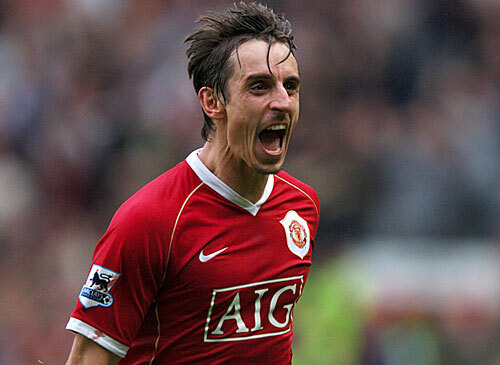 But after the shocking loss, he would surely get ripped apart by pundits and the fans. The 21-year old played a decent game but his deeper role limited his contributions. He possibly could have done more to influence the game.